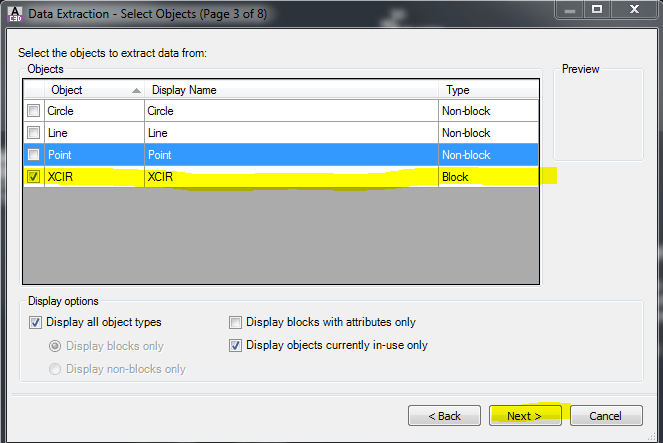 Points in Civil 3D are blocks you need to extract to create a point file. 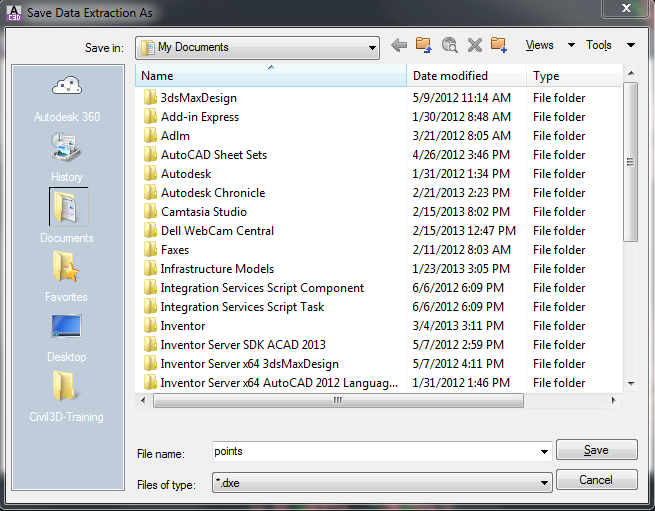 Here I will go over the steps to get this done so you can move your work from AutoCAD to Civil 3D. 2. 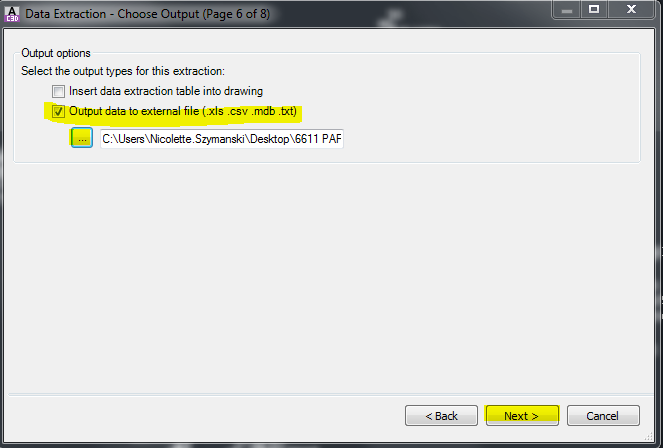 When the Data Extraction box comes up, accept default – Create a new data extraction. Click next. Select all objects in drawing. 4. Uncheck boxes for Circle, Line and Point. Select block name XCIR and click Next. Uncheck boxes: 3D Visualization, Drawing, General, Misc. 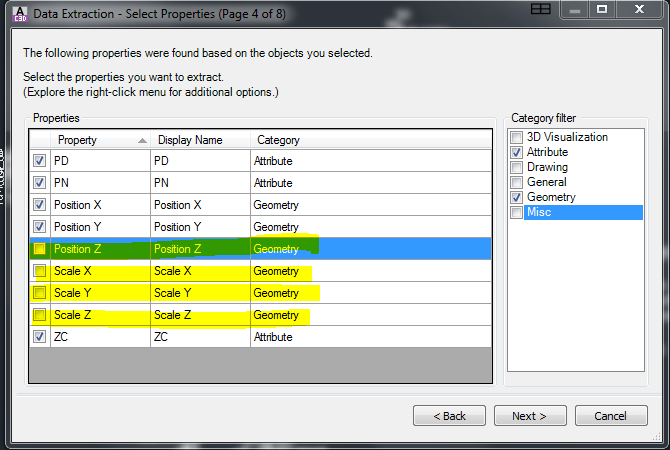 Uncheck boxes: Position Z, Scale X, Scale Y, Scale Z Click Next. 6. Click, then right-click on Count. 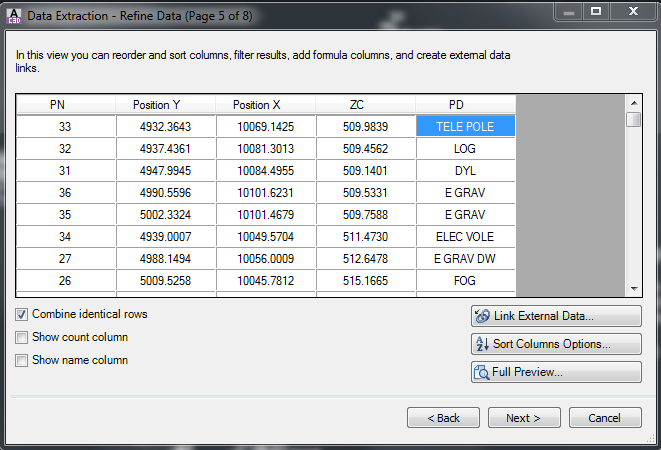 Select Hide Column. 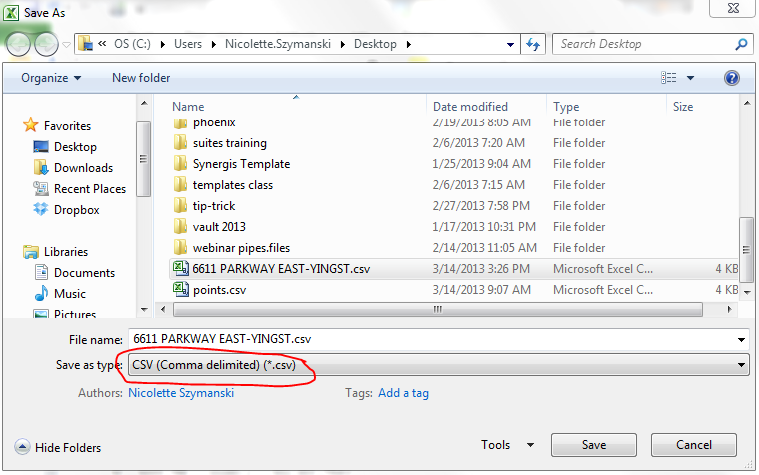 Click the check on for Output data to external file use (.csv). 8. 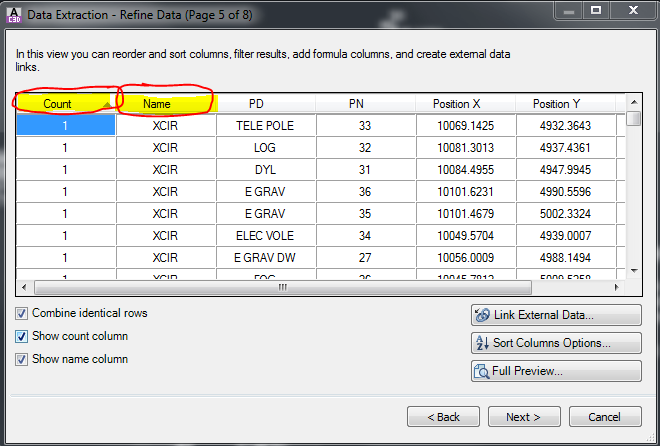 Open point file and delete first row of information not needed. 10. If Point style and Point Label style are incorrect, reset them. 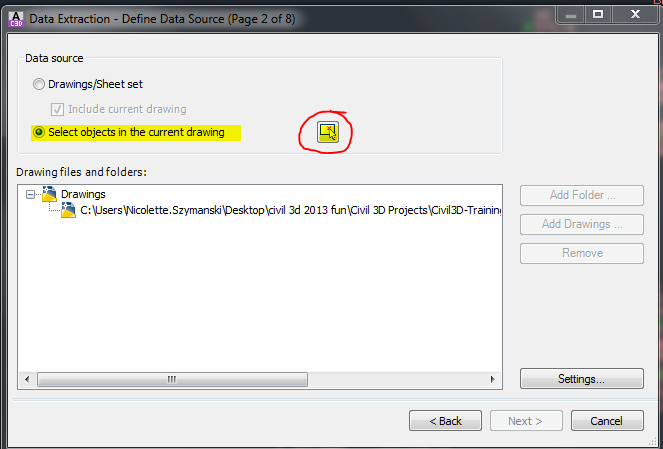 Turn off block points or delete in drawing. And that is it. If you run into any issues, contact us and we can get you turned around. What is a Civil Traverse? 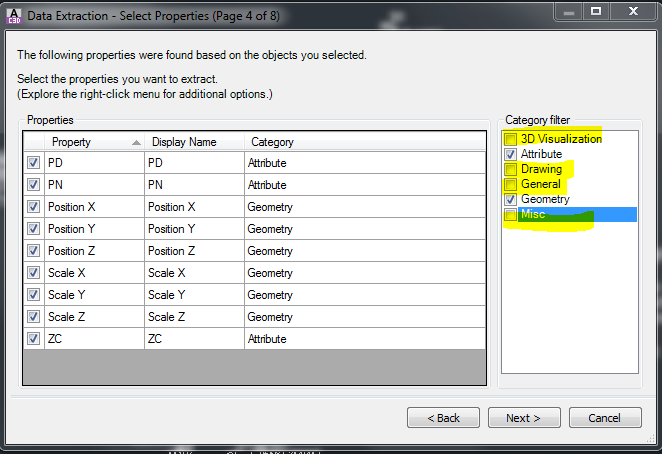 After I select all objects and click next in step 3, it appears to reset and wants me to select objects again. IO can not get it to go to the next page. Stand by. I will get an answer for you. Hi Justin, One of our Civil Technical Folks, Jesse Evans says: I believe if the user selects Drawing/Sheet Set (at the top), they should be able to proceed with the process. I have seen this happen from time to time. 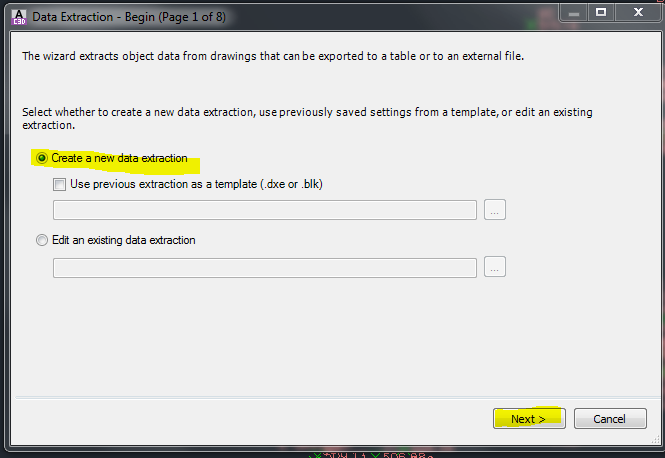 The only caution is, the user must be aware of the contents in the drawing if they’re going to use this option. I hope that answers your question. Let us know if you are still stuck. Point clouds can be used for many things, I know this blog post focuses on the more technical interchange of point cloud data. 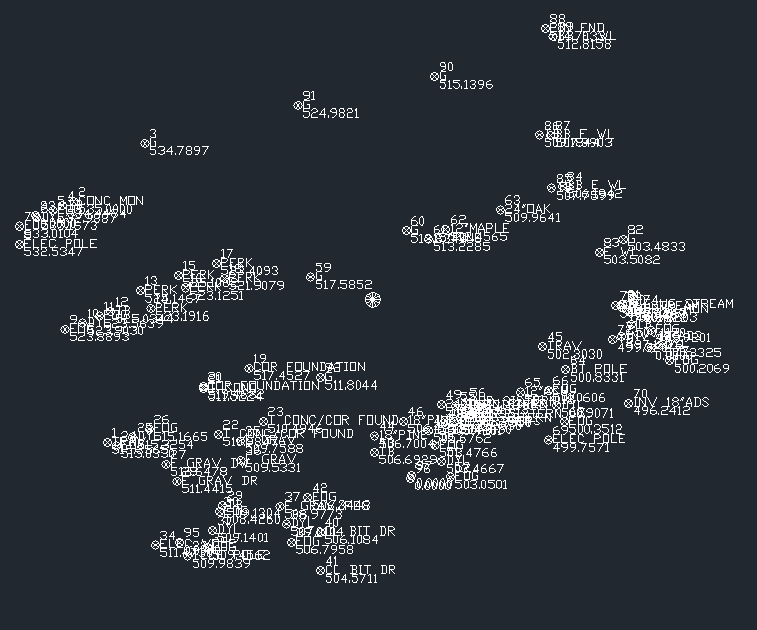 I use this data in other applications that have a more “artsy” feel to it. This is a good tutorial on how to get to the point cloud that can be used. BEST TIP EVER ! ! ! ! ! ! ! ! ! Thanks for this tip. It appears that if could be very useful. In Civil 3d 2015, When I get to Step “4. Uncheck boxes for Circle, Line and Point. 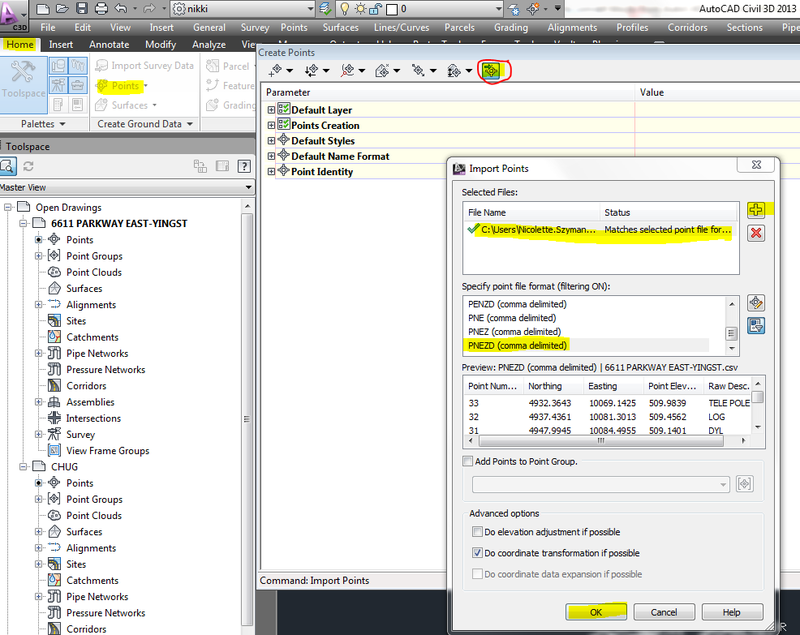 Select block name XCIR and click Next” the dialogue box is blank. I have the ‘display all object types’ and ‘display objects currently in-use only’ check boxes selected. It is possible that the elevations blocks we received from the client does not contain the correct attributes. The blocks only show an elevation and node but are at elev=0. Thanks everyone I’m glad you enjoyed this tip. This was a big help to me. Thank you! 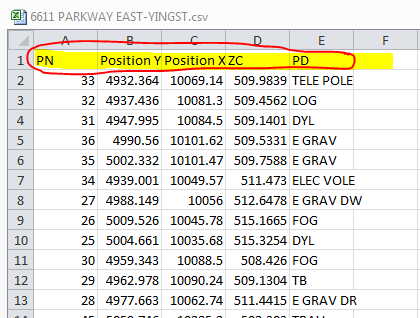 How can I extract the unblock point data from cad dwg file..? ?